John McWade is absolutely brilliant. This book is terrific and it doesn't even begin to touch the magic of his newsletter. Well worth your time, I promise. 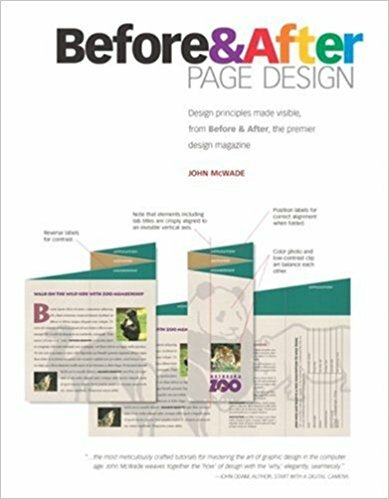 What others thought about "Before & After Page Design"
Approaches design as an essential form of communication. 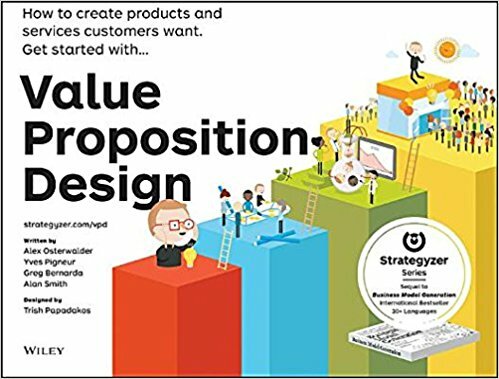 This book helps learn by example how to design single-page and multi-page publications, brochures, and advertisements, applying the principles design professionals live by. It also shows how to choose the right font for your project, why one typeface works better than another, and much more.